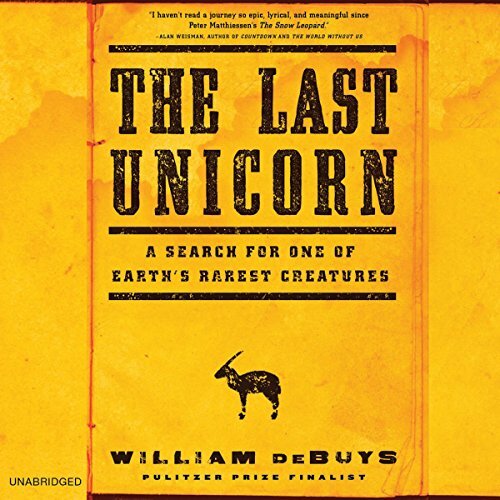 Showing results by narrator "William deBuys"
In 1992, in a remote mountain range, a team of scientists discovered the remains of an unusual animal with beautiful, long horns. It turned out to be a living species new to Western science - a saola, the first large land mammal discovered in 50 years. Exciting title but that is all!